The historical center of Vienna was named a UNESCO World Heritage landmark in December 2001. The city had developed from early Celtic and Roman settlements into a Medieval and Baroque city, later into the capital of the Austro-Hungarian Empire. It played an essential role as a leading European music centre, from the great age of Viennese Classicism through the early part of the 20th century. 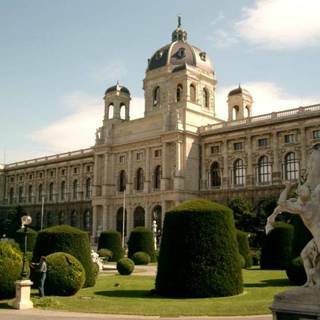 The criteria for the UNESCO selection were the variety and quality of the architecture and urban construction in Vienna, which comprises the Middle Ages, the Baroque period, the end of the eighteenth century and the beginnings of Modernism. 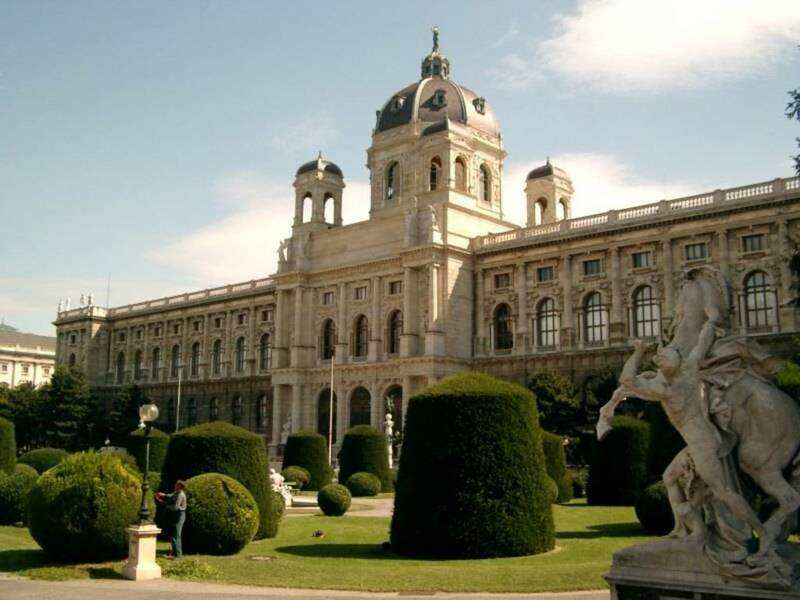 The historic centre of Vienna is rich in architectural complexes, including Baroque castles and gardens, as well as the late-19th-century Ringstrasse lined with grand buildings, monuments and parks.